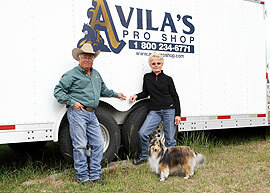 Avila's Pro Shop / Cowhorse Equipment began in November 1989 when we purchased Cowhorse Equipment from a friend named Ron Berndt who started the company. We were a middle aged horse trainers looking for something with more stability and longevity that wasn't as physically demanding as training horses. This was an excellent choice as we knew how this equipment was going to be used and what it should feel and look like when finished. 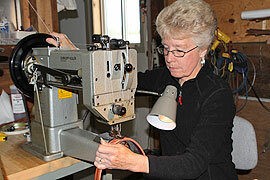 We had spent 25 years of our lives learning and using equipment like what Cowhorse produced. When a customer purchases a Cowhorse Equipment product they can be assured it will last for a very long time if properly cared for. 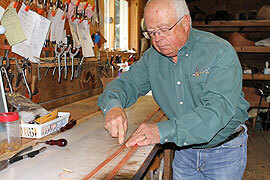 We build our products from the best quality USA leather available. We use primarily stainless steel hardware from the best sources.